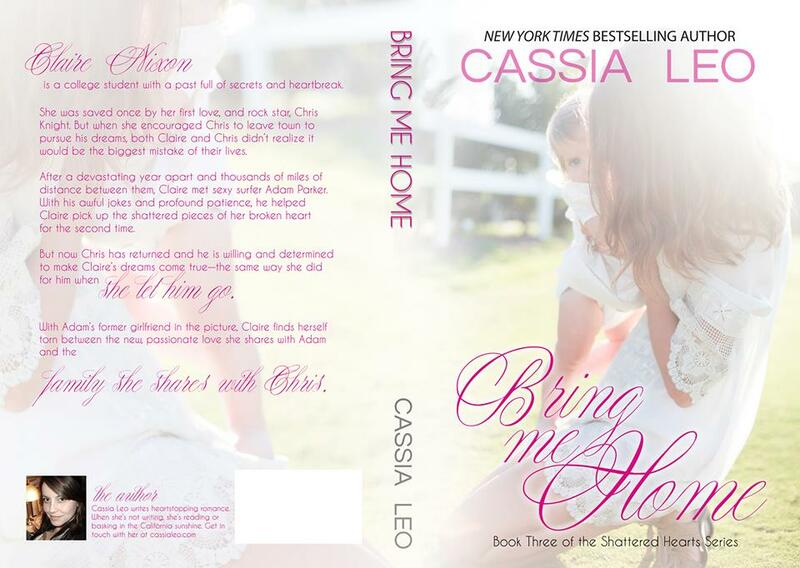 It's a Release Day Blitz! 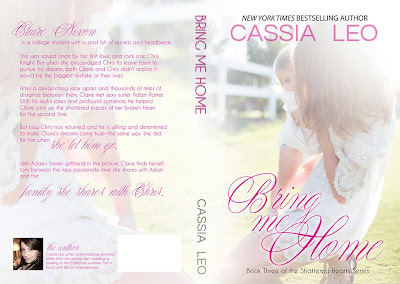 Today we're celebrating the release of Bring Me Home by Cassia Leo. If you look below, you'll be able to read an excerpt from her book. Follow the trail of breadcrumbs from site to site today, in order, and you'll be able to read chapters 1-4 of Bring Me Home. Without further ado, here's our modest offering to today's fun! I wave at Melina as I pass her on the way out of the store. The smell of downtown Raleigh is an unpleasant jolt compared to the sweet smell of the bakery. The truth is, Tasha, my adoption lawyer, and I are still trying to figure out a plan to approach Abigail’s parents again. I’m not giving up on my daughter. And I’m trying really hard not to blame Claire for Abigail’s parents backing out of the open adoption agreement. I know that if Claire has a chance to see Abigail, to hold her, it will heal her; the way holding Abby’s hand in the hospital changed something inside me. But I won’t discuss this with Claire unless we have an agreement in place or a visit scheduled. I want nothing less than yearly visitations. 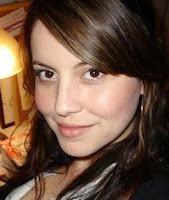 Tasha already drew up a new agreement that I plan to present to the Jensens myself. It details the visitation and communication rights and what I’m willing to do to secure those. I just hope that the things I’m willing to sacrifice are enough. 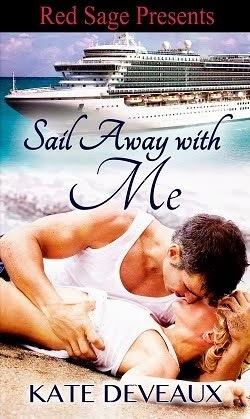 To read the next installment, head on over to SBookLover @8pm.